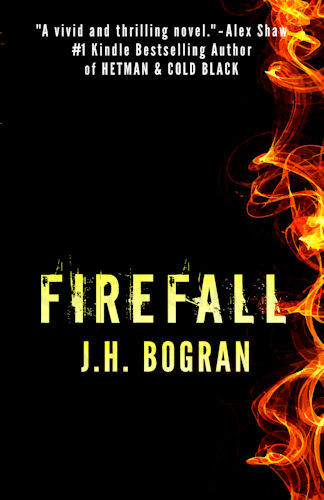 With the support of Rebel e-Publishers, my latest novel FIREFALL is currently going through a $0.99 promo week. The price will be kept until Feb/09, so take grab your copy while you can. At the same time, we are running a couple of FREE promos. 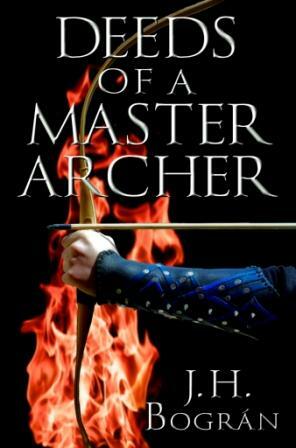 Deeds of a Master Archer will be free as an Amazon Kindle from Feb/04 until Feb/06. About the story: Former marine Douglas Rhodes and tech wizard Tom Stevenson started the day struggling to move a washing machine in suburban California, but they'll have to finish it in a strange land battling dragons. When they inadvertently interrupt the sacrifice to calm the local dragons' appetite, they become the besieged village's last line of defense against the flying fire-spitting terrors. The Assassin's Mistress will be free as an Amazon Kindle from Feb/07 until Feb/09. About the story:A random encounter leads to deception, love and murder. While vacationing at a ski resort, professional hitman Robert Prescott meets a strange and beautiful woman. They discover passion and embark into a dangerous game hiding their relationship from her powerful husband. Then a further twist of fate makes Robert's occupation collide with his new found love. Hope you are able to take advantage of this deals. And please don't forget to leave reviews after you're done, they are the best way to support authors.